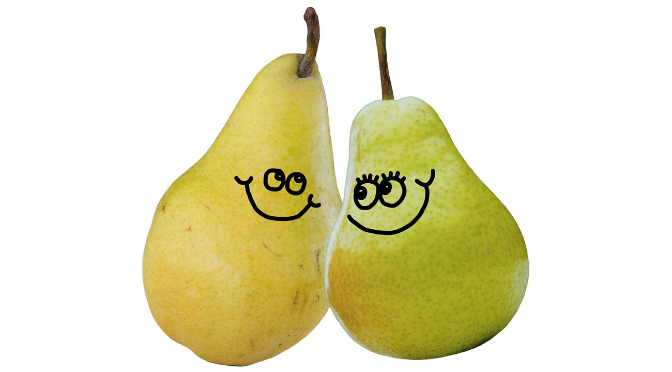 Pair (not pear!) writing is a great tool to have in our content design toolbox. It usually involves a content designer and subject matter expert (SME) from the service, sitting together for an agreed amount of time. Sometimes an hour, sometimes many more. As a team of 4 content designers, we’ve been pair writing with services for about 12 months. In such a large organisation, it’s impossible for us to know about every area of the council in the detail we need to create effective user centred content. We’ll pair write with anyone who is able to give us context of the subject and sign off. When we’re working on new areas of the website or redesigns, we try to pair write as much as possible with a service. We’ve found that it reconnects them with their users and takes their focus away from the everyday details of the service. This allows space to explore the content and what it means for the user. We’re able to explain issues with the language services use when engaging with users. We provide challenge to the SME to explain their processes in a way that’s accessible. Everyone has the right to understand and act upon the content we create. Pair writing is one way of achieving this. As a senior leader, I often put pen to paper thinking that what I write would be understood and interpreted as expected. I do pride myself in not using flamboyant language and being to the point. However, it wasn’t until I sat with Laura and she unpicked my words that I realised that the way I wrote for the general public may not be clearly understood. Pair writing enabled me to discuss and unpick what I meant and then agree an alternative phrase that provides better clarity to the reader. Having a second critical eye is of great benefit and I would wholeheartedly endorse using this resource when writing content for the general public. Sounds like something that makes communication simpler, more relevant and able to be understood by more people. If only this style was used a lot more in official communication from official services such as SMBC, DWP, HMRC, where people get frightened initially by the sheer amount of text content in their communication. This scares people such that they don’t read the thing properly and sometimes it is completely harmless and only means to inform. As technology rolls on and develops relentlessly, it is important that we take everybody on board digitally, by making use of these tools and people to make it easier and more inviting for non digitally developed members of the public to feel involved and not left behind or isolated. Make it not a prickly pear (pair)!